The D603 lawn and garden tire is made for industrial-level use. It works well on off-road trails and is considered a premium quality pneumatic tire. It has a lug tread design, which provides hard-working traction no matter what terrain you need to cross. The nylon construction of the tire keeps it durable for an extended time. This tire was designed for stability and offers a smooth ride and long wear. Deestone 603 tires are available in 2 and four-ply construction T/T or T/L depending on your load needs. The D603 tire comes in multiple sizes for all industrial needs. D603 offers a a wide assortment of load ranges to handle even the largest machines. Built for big loads, the maximum speed of the D603 in all configurations is 10 miles per hour. 2.50/--4 N/A 220 lbs 50 psi 4/32nds 2" 2" N/A 9"
Purchase includes the Deestone D603 tire only. The wheel rim shown in the picture is not included. Picture provided is a stock picture from the manufacturer and may or may not reflect the actual product being ordered. 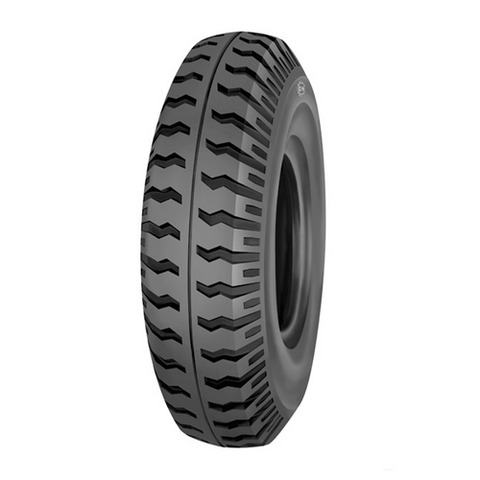 All Deestone D603 tires are continuously developing with manufactured improvements. With that said, Simple Tire and the manufacturers have the right to change these tire specifications at any time without notice or obligation. Please Note: Specifications of the Deestone D603 tires shown above are listed to be as accurate as possible based on the information provided to us by Deestone tires.